Abu Dhabi: The UAE has condemned Israel's violent attack on the Freedom Flotilla on Monday. 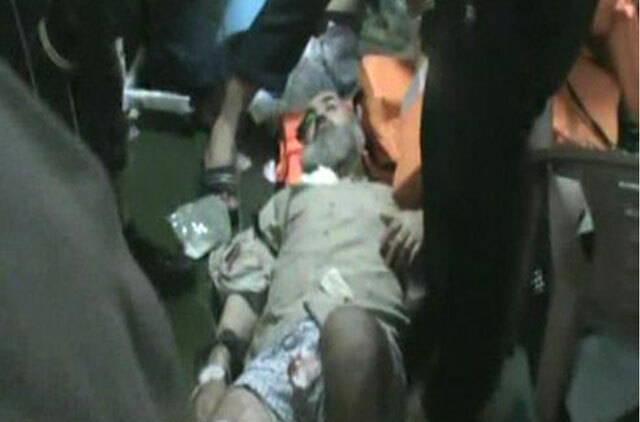 The attacks against the flotilla lead to the death of at least 19 civilians, and wounded many others. The UAE condemned this violent act that occurred on international waters and violated international laws by targeting civilians. Shaikh Abdullah Bin Zayed Al Nahyan, Foreign Minister, said in a statement made on Monday that he called on the Secretary General of the United Nations (UN) to carry out the necessary investigations on the attack, as well as submitting a clear report of this matter to the UN. Shaikh Abdullah said that the attack on civilians traversing across the sea to deliver aid to the Palestinian people strongly defied international laws, and is an unprovoked response against an act of humanitarian intentions. He added that Israel must be held responsible for its actions, calling on the Security Council to arrange an emergency meeting to address this issue and take the necessary procedures. He added that Israel must lift the ban it’s enforcing on global media organizations so that Israeli government’s intentions and actions are made clear to the world. Shaikh Abdullah also expressed his solidarity with the families of the dead and the wounded, who have courageously given up their lives for this cause. He also called for the release of the detainees onboard the ship.